All types of Rendering, K Rend and coatings covering Bristol, Thornbury and all surrounding areas. All types of Limework carried out. 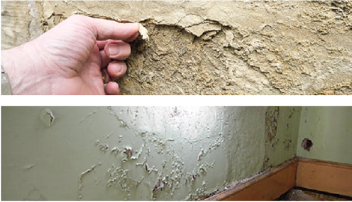 No job is too big or small with our highly experienced plastering team. 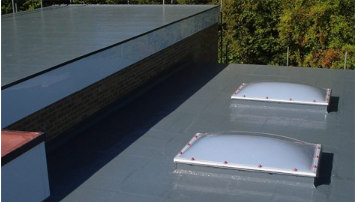 All types of Roof repairs and coatings carried out. We are an established company with many years experience in plastering, rendering, Lime work, k-rend, tor coatings, damp proofing and general building maintenance. Over the years we have built up an excellent knowledge and understanding of the best methods and providing customers with a stunning job however big or small. We specialise in Rendering and Lime Work and provide an unrivaled service to all our customers throughout Bristol and its surrounding areas. With over 15 years experience in providing our Rendering, Damp Proofing & Lime Work services, we pride ourselves on our customer service, satisfaction and overall quality of workmanship. We are based in Bristol covering all surrounding areas. Please feel free to look through our site to see what we offer, however if there is anything you can’t find please do feel free to get in touch and we will be happy to answer any of your questions. If you would like a description of the work we do and how we do it, please follow the links below to learn more. 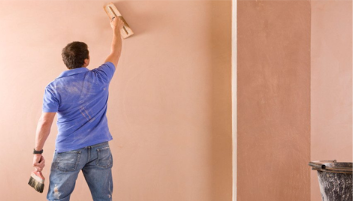 At RJ Plastering and Rendering we offer a complete range of plastering and rendering services covering all aspects of the trade. 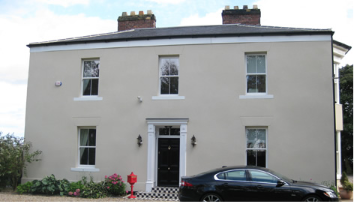 From traditional materials like Lime Rendering to modern methods which we keep up to date of the best methods to use we can transform the interior or exterior of your home. We have the highest standard quality of work, we are always professional, clean in our work and reliable at all times. 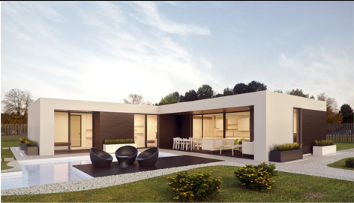 See full details of our rendering services. RJ Rendering Bristol give all our customers a 25-year workmanship guarantee with render installs. You can be confident that the work we do will last. We want our customers to feel confident that they are making the right choice. 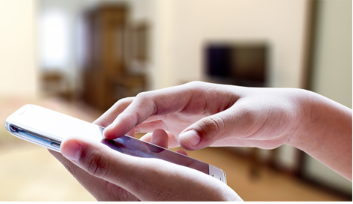 We can advise you of all the different types and methods available for your property so you can rest assured you know exactly what you are getting and are getting the best system in place. All of our renderers are fully qualified, experienced and CSCS registered to deliver the highest quality standard of rendering work. We pride ourselves on our quality of workmanship.